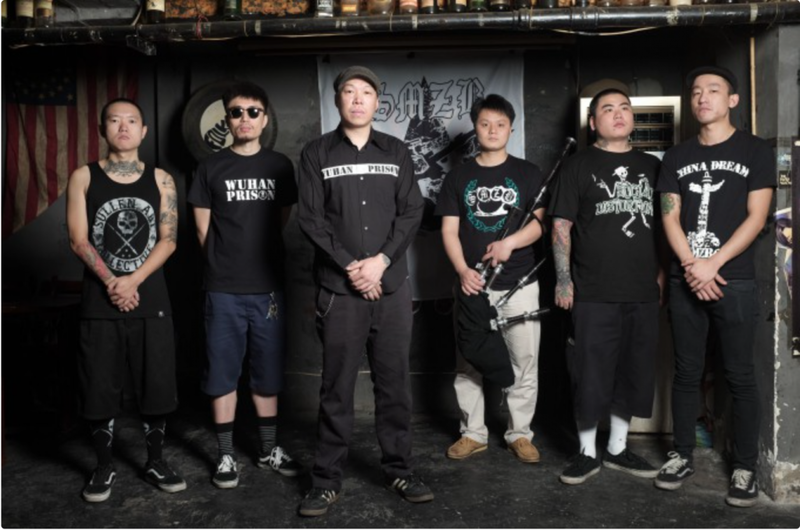 Chinese punk rock legends SMZB have released a brand new music video. 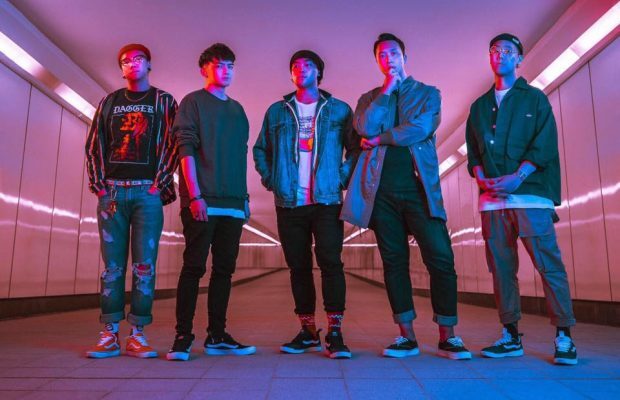 The video is dedicated to people fighting for justice in China and the video itself is also dedicated to the one year anniversary of a fallen Chinese punk rock icon Lei Jun of Misandao. 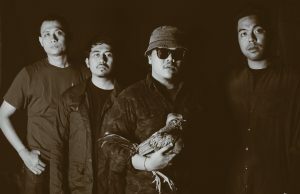 The new album is entitled Ten Thousand Ways to Rebel very fitting for a band widely considered Chinas first punk rock band who are also celebrating their 20th anniversary this year. Then remember to take a moment to think about Lei Jun, his wife and family as they remember their friend, husband and son who passed away last year. 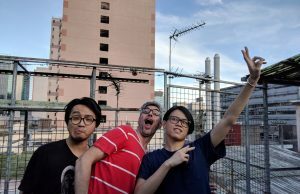 Once Wu Wei (legendary vocalist of SMZB) found out that we uploaded the direct link to the Chinese website for the music video…he got in touch and sent us the file so we could upload it for them. 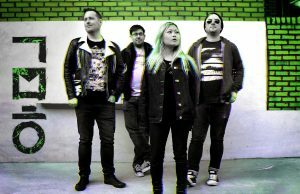 So here’s the WORLDWIDE premiere of their brand new music video! Further below was the first video that we uploaded for them a month ago. SMZB – from Unite Asia on Vimeo.